No charge, no credit cards - it's FREE! Do you want to find a job you'll love, but don't know where to start? Have you been making application after application online and you're not getting interviews? If you're tearing your hair out and fed up with the entire process, listen to my How To Get A Job podcast course. This course will provide the inspiration you need to evaluate what you MUST do to attract the attention of recruiters and hiring managers and prepare well for job interviews. 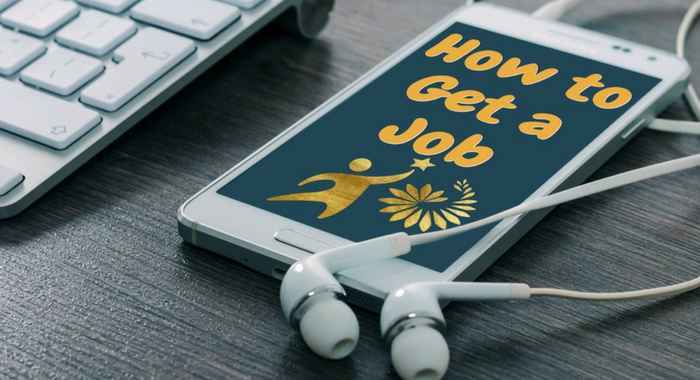 This 7-day FREE podcast course guides you through the 7 easy (and essential) steps to find a job. Fill in the form below, grab a cup of coffee, relax, listen to each 3-5 minutes episode, and get inspired! By the time you've listened to all 7 episodes you'll know what to do to find that dream job. 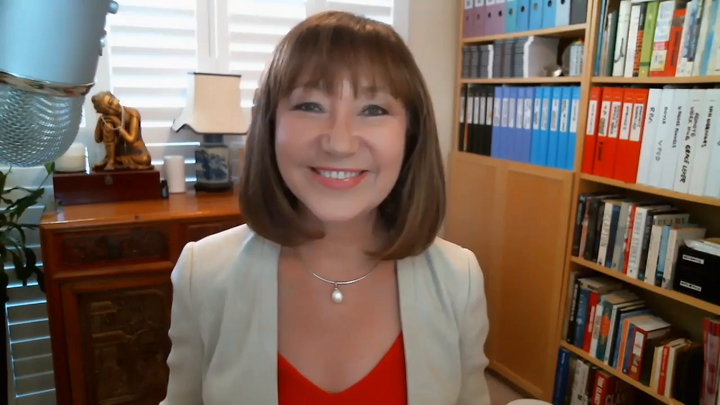 ✔︎ Learn how to network, and what to say when asked, "Tell me about yourself"
Fill in the form to get instant access - I'm looking forward to helping you to get that job!